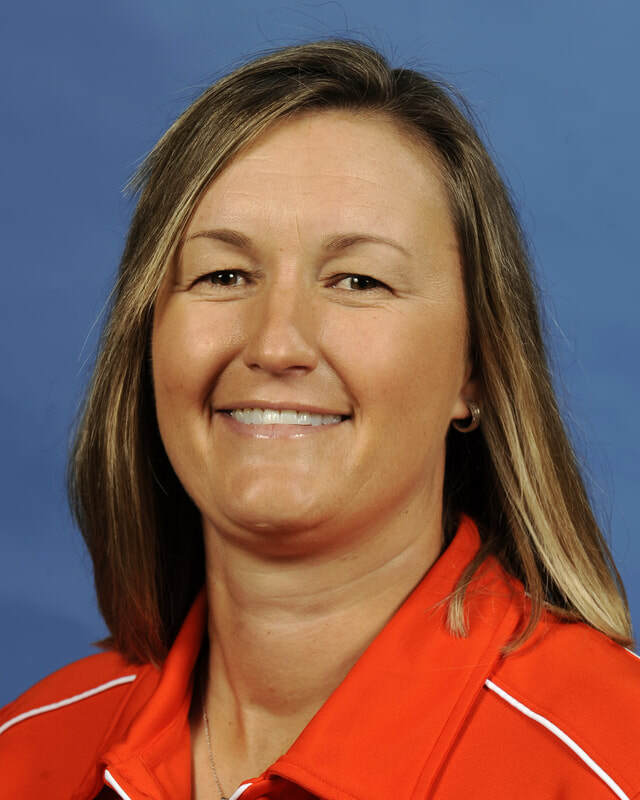 Since becoming Auburns head coach in 1999, Karen Hoppa has guided the program to seven SEC Western Division Championships and 13 NCAA Tournament berths over the past 16 seasons, including a current string of 14-straight appearances in the SEC Tournament and an NCAA Tournament appearance in eight of the last nine seasons. Her coaching since arriving on The Plains has turned Auburn into a force every season. A head coach since 1993, she became the 51st womens soccer coach to reach 200 career wins and just the 10th female head coach to reach that milestone when Auburn claimed a 2-1 overtime win over Alabama in the final regular season match of 2010. As illustrious as her 300 career wins are, one of her biggest coaching achievements came towards the end of the 2011 season when she guided Auburn to the SEC Tournament title and the leagues automatic NCAA berth, the first ever won by an SEC Western Division team since the start of the league tournament in 1993. 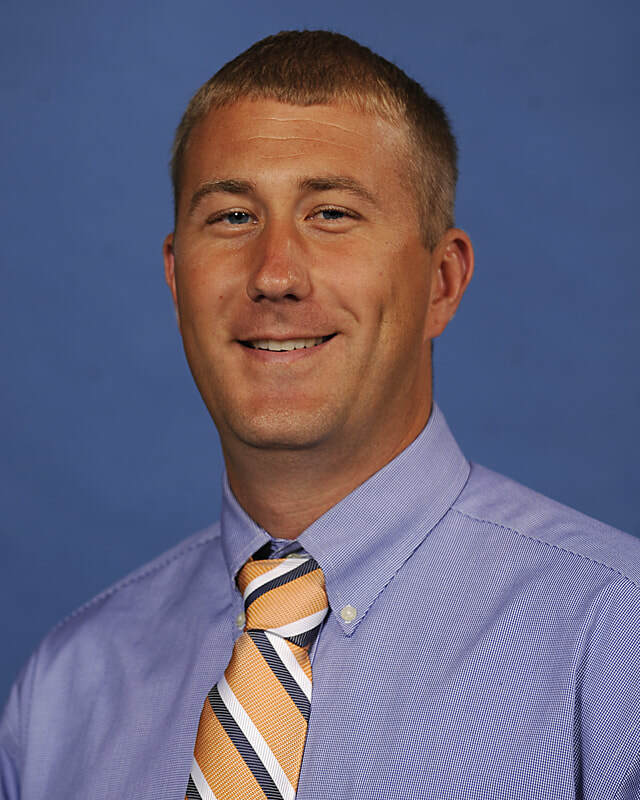 Ben Madsen was named assistant coach on Feb. 29, 2012. Madsen joined Auburn from Iowa State where he was an assistant coach for four years and served as the Cyclones head assistant since 2009. In 2014, Madsen guided Alyse Scott, who started in the net for all 22 matches of Auburns season, tallying 76 saves and only allowing 22 goals for a 0.96 goals against average. That GAA was the fourth-best average in the conference. Scott also garnered 10 shutouts in 2014, tying for the most in the SEC last season. Working with defenders and goalkeepers, Madsen helped the Tigers post the most saves in the Southeastern Conference in 2013 with 135 and register the third-best saves percentage at 82.4.